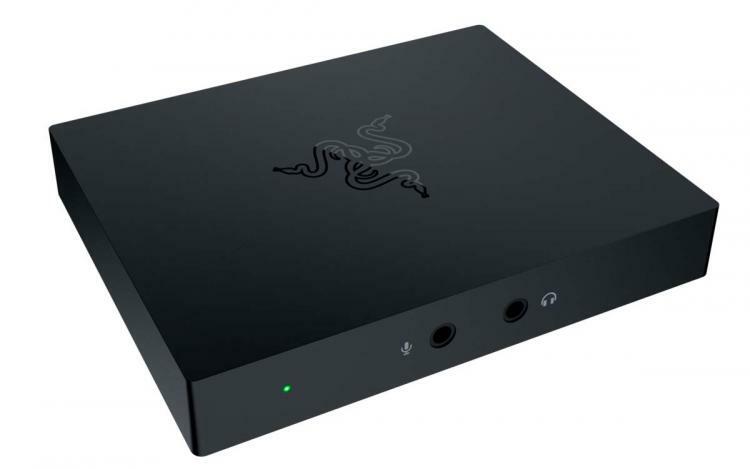 Razer introduces its newest addition to its recording and broadcasting devices – the Razer Ripsaw HD Capture Card. It is an external multi-platform video capture card with full HD and 4K throughput for high-definition streaming. 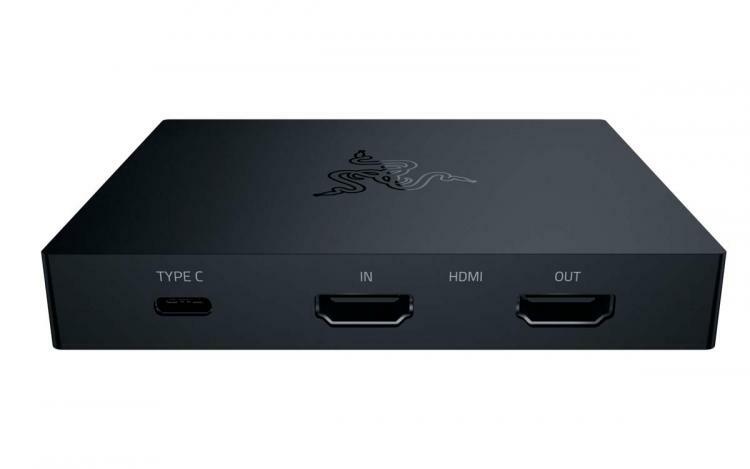 The Razer Ripsaw captures video in full HD 1080p at 60 FPS. It is designed for smooth gameplay recording and professional-grade live streaming. The Razer Ripsaw HD also features 4K 60FPS passthrough allowing streamers the enjoy games at ultra HD. The Razer Ripsaw HD completes Razer professional broadcasting products, featuring the Razer Kiyo broadcasting camera and the Razer Seiren X or Razer Seiren Elite USB microphone. The Razer Ripsaw HD captures gameplays and produces high-quality footages with crisp and clear audio whether it is coming from a PC or console. It records at 1080p 60K with 4K 60 FPS passthrough. 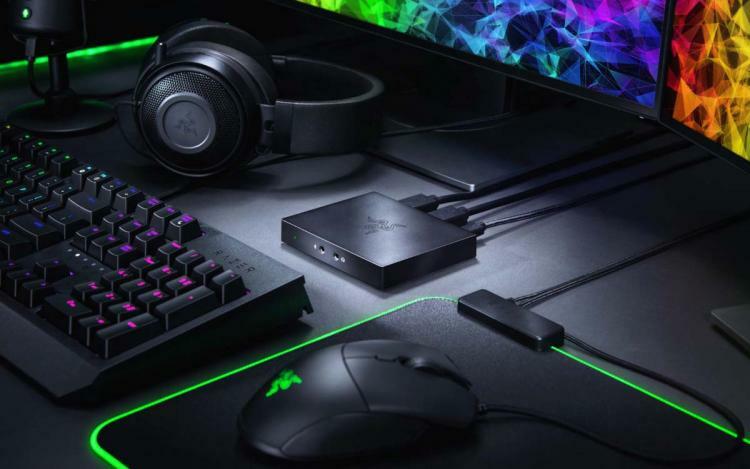 The Razer Ripsaw HD is a plug-and-play device with a simple installation so you can connect and go. It is compatible with PC and latest generation gaming consoles including Nintendo Switch, PS4, and Xbox One. The Razer Ripsaw HD Capture Card is now available at Razer.com with an MSRP of $159.99 USD / 169.99€ MSRP. To be made available worldwide by Q2 2019. Learn more about the Razer Ripsaw HD Capture Card here.